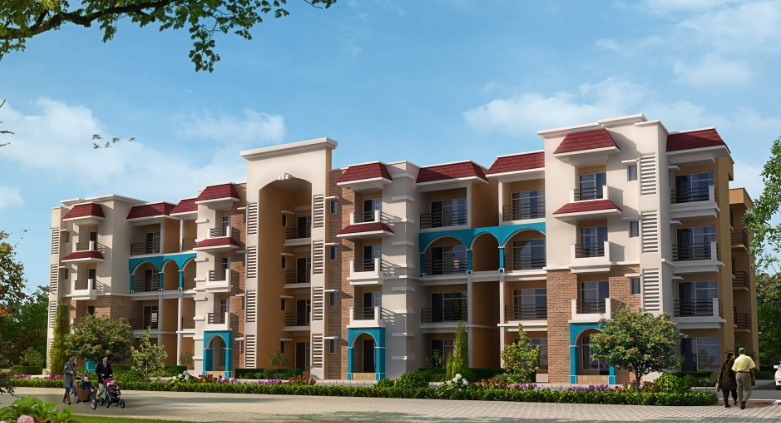 Seller > Flat / Apartment | Stadium-Manpur Road, Kashipur. Seller > Flat / Apartment | Ram Nagar Road, Kashipur. Ashish Builders & Developers brings into the city of Kashipur, Uttrakhand a new rhythm of life. Strategically located at Ram Nagar Road, Sahara City Homes Kashipur, is spread over an area of 32 acres. The township is going to offer more than 900 residential units.